We no longer stock this product, but can recommend International Interchar 212 as a great alternative. 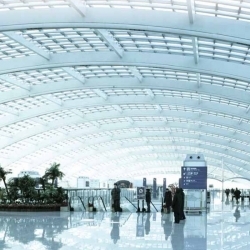 Sika Unitherm Platinum is an epoxy fire protection coating to be used on structural steel for interior and exterior conditions. 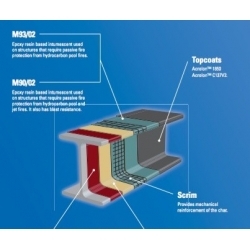 It forms a heat insulation layer under the influence of fire and improves the fire resistance of steel parts like columns, girders and framework. 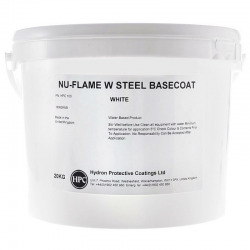 Sika Unitherm Platinum is independently fire tested and approved to international test standards like EN 13381-8 and BS 476 part 20-22. 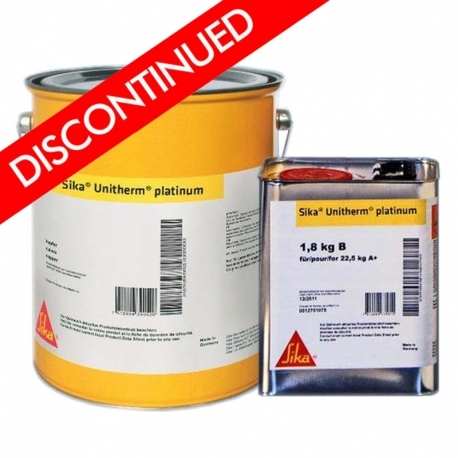 Sika Unitherm Platinum is for interior and exterior use on structural steelwork like columns, girders and framework with a highly effective protection to delay the steel temperature from reaching its critical temperatures for longer time. Particularly beneficial as a workshop material. 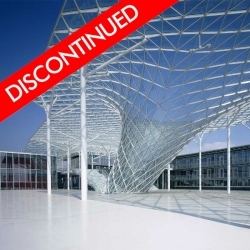 Short coating and curing period. For more details please download the product data sheet from the 'Download' section below. Question: Attachments to intumescent coated steelwork. Is there any restriction to the size of attachments to hold up piping, plumbing, cable trays, conduit and HVAC ductwork? Answer: There are no restrictions on the size of attachments to the steel coated in Sika Unitherm Platinum provided the attachments are also coated at the point of fixing. Sherwin-Williams FIRETEX FX6000 is an ultra fast-drying and durable intumescent coating designed to give the shortest possible time from application to handling for fire resistance periods up to 2 hours. The cured paint film is durable and damage resistant and can be exposed to the weather after 4 hours @ minimum 15°C. Sherwin-Williams Firetex J220 Scrim Cloth is a high temperature jet fire resistant fabric scrim cloth designed to reinforce the insulation ‘char’ developed when Firetex M90/02 reacts in a fire. 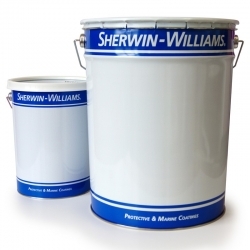 Sherwin-Williams Firetex FX5060 is a water-based TCEP free thin film intumescent coating. 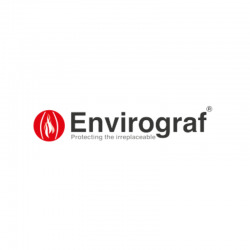 It has been designed for application by airless spray to provide fire resistance up to 60 minutes on structural steel. 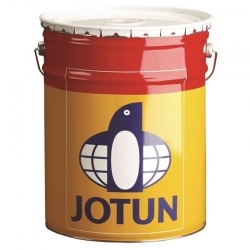 Jotun Steelmaster 600WF is specially designed as passive fire protection for steel constructions. 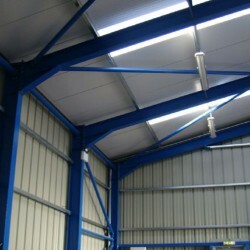 Designed to protect up to 60 minutes on a wide range of I section beams and columns. Will provide 90 minutes fire duration as per BS476 part 20-21. 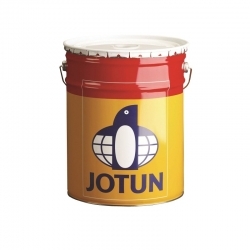 Suitable for structural steel exposed to internal environments up to corrosivity category C3 (ISO 12944 -2). 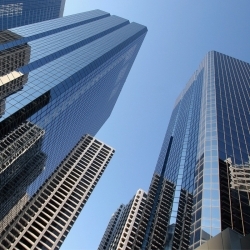 Thin film water-borne intumescent coating optimized for 90 and 120 minutes fire resistance, as part of the Interchar range for cellulosic fire protection, International Interchar 1190 will maintain your architectural aesthetics for fire resistance periods up to 120 minutes on structural steelwork. Sherwin-Williams Firetex FX1003 is a single pack, thin film intumescent coating, designed for site application by airless spray, to provide ﬁre resistance for up to 120 minutes on structural steel. 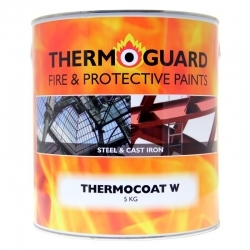 Sherwin-Williams FIRETEX M95/02 is an epoxy intumescent suitable for cellulosic fire protection which can be applied directly onto blast cleaned steel. 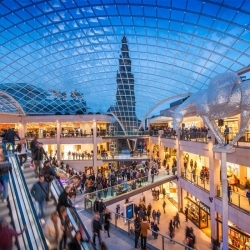 It is an exterior durable intumescent, suitable for application in-shop and on site, provided the conditions specified in the product data sheet are adhered to.